50cm 0.5m Cat 5E UTP Network Cable with moulded RJ45 ends. 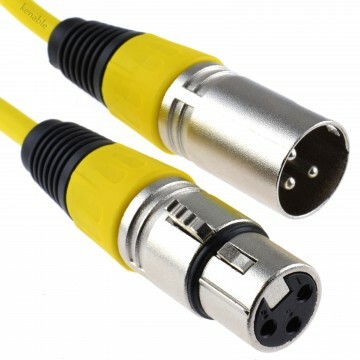 Unshielded Twisted Pair (4x2 cables). 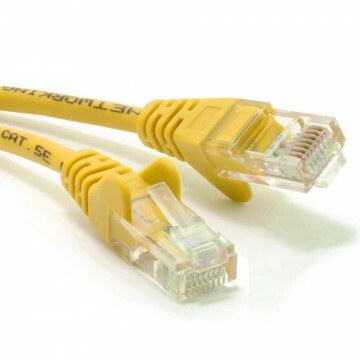 Standard stranded networking cable for home or office networks. Used to connect computers consoles laptops BlueRay players some TV s to broadband routers hubs switches and other network devices.